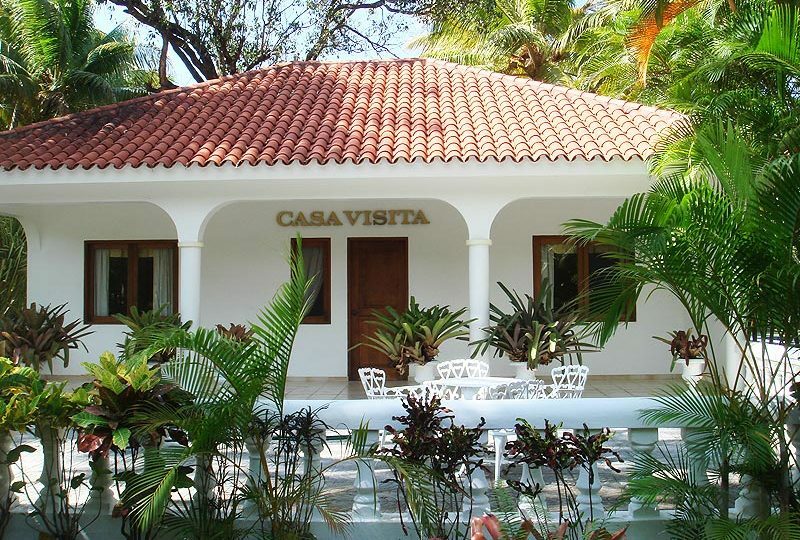 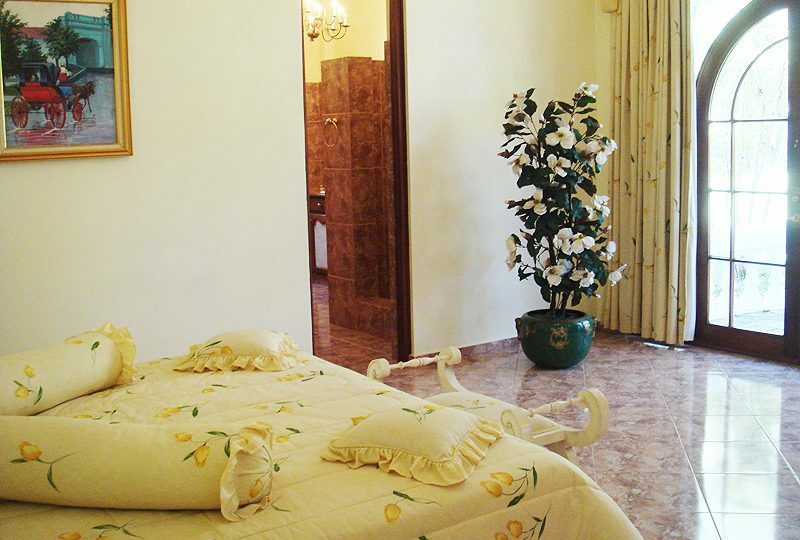 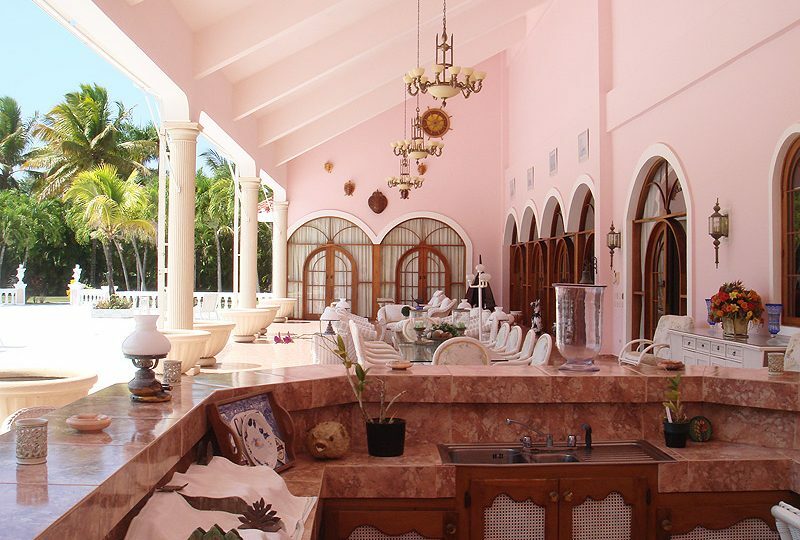 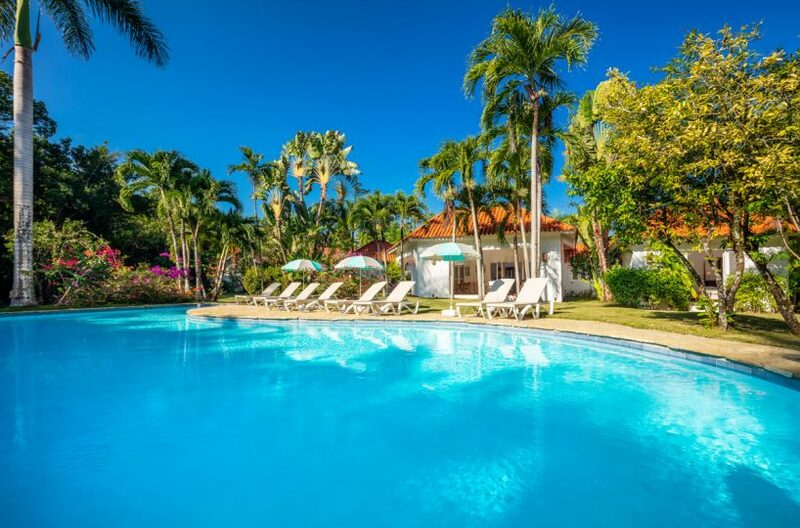 Villa Sans Souci is an expansive property with six bedrooms and six bathrooms, a private swimming pool and tropical garden. 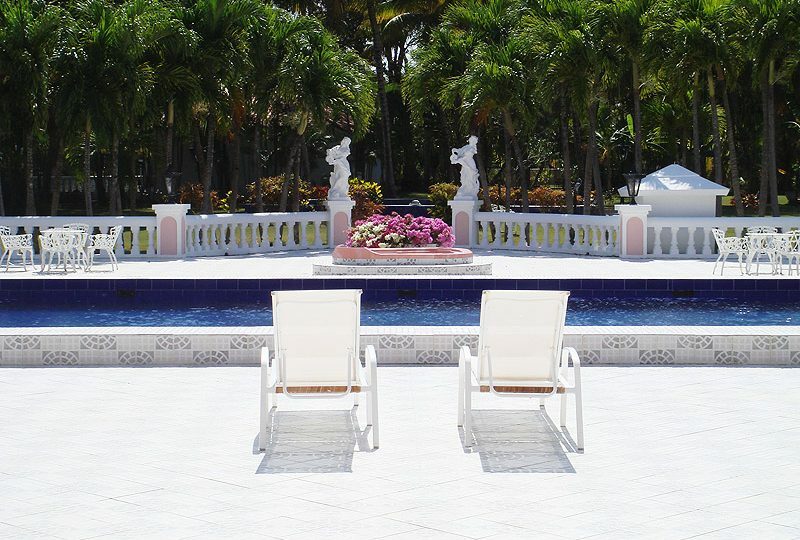 Located within close proximity to the ocean, resort amenities such as The Beach Club, oceanfront swimming pools and walking paths. 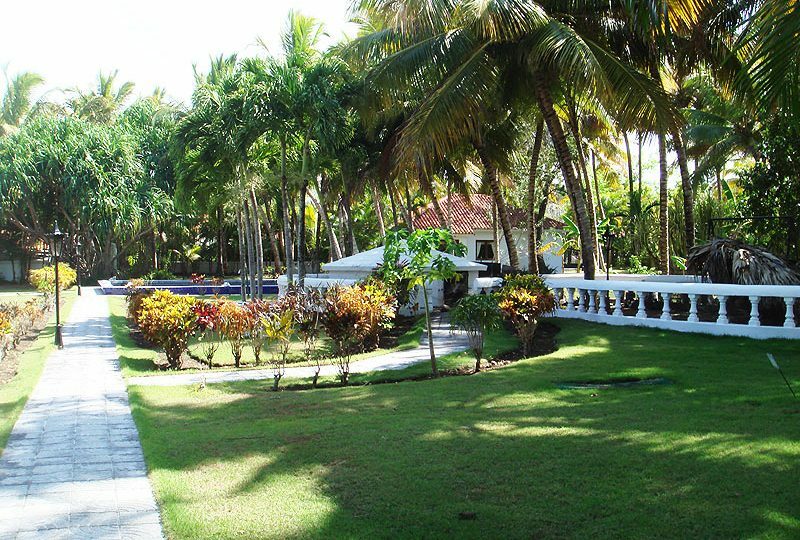 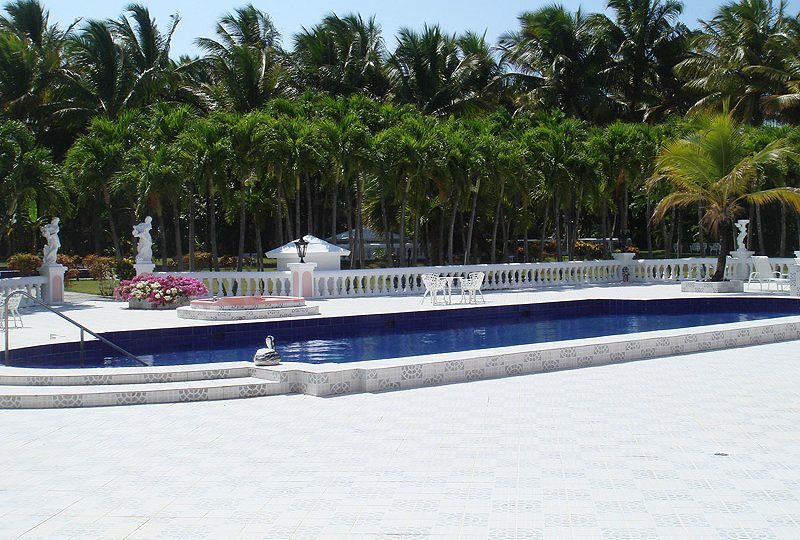 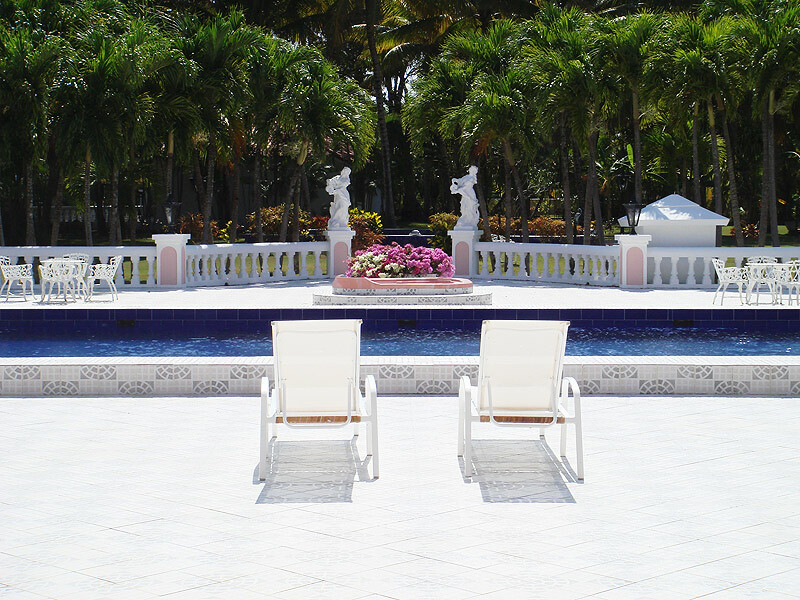 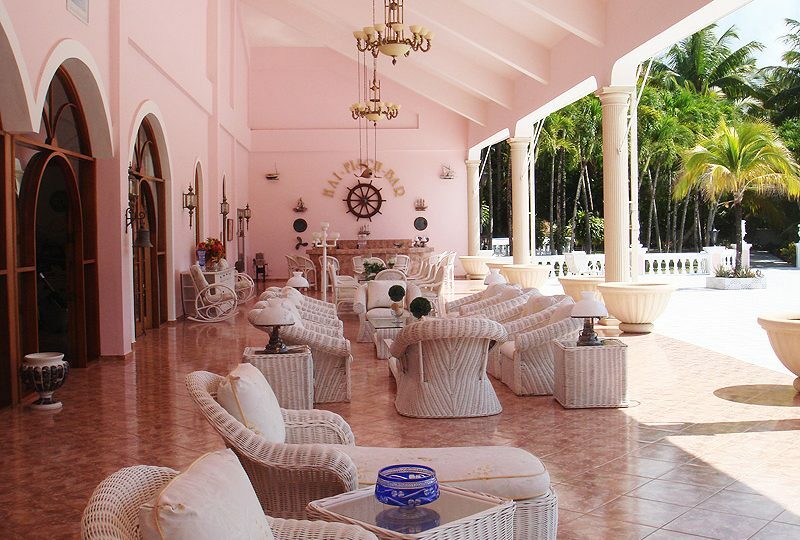 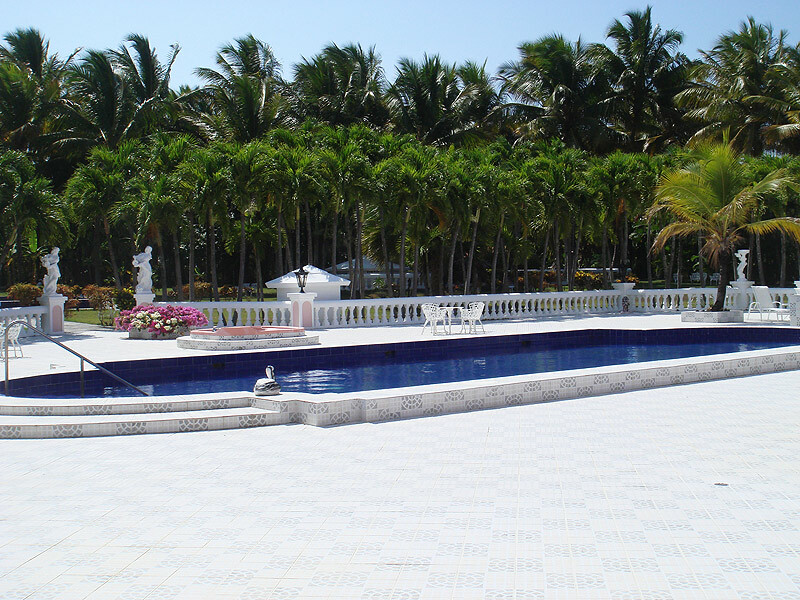 A large covered terrace faces an oversized swimming pool and private lawn surrounded by tropical plantings and trees. 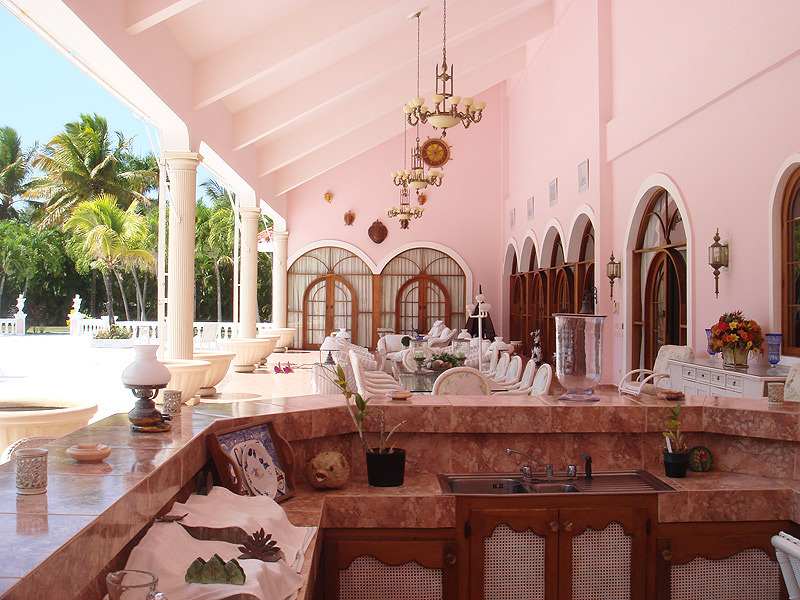 The terrace has a wet bar and abundant seating, making it an ideal setting for entertaining. 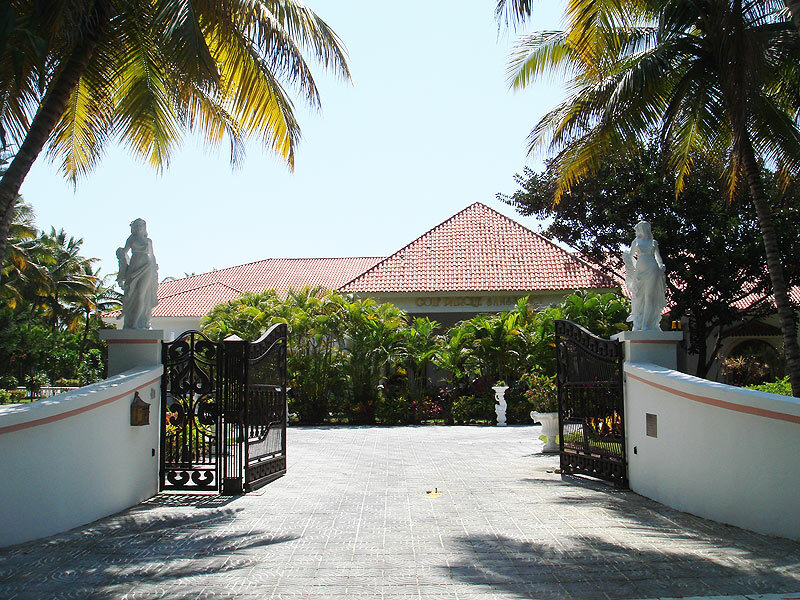 A corner lot offers a beautiful cross breeze and abundant natural light, while still providing privacy within the home and garden. 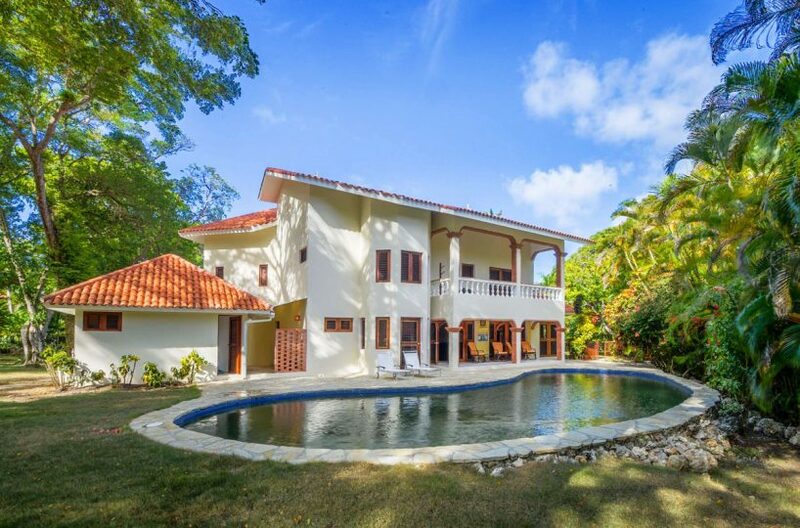 The kitchen is well-equipped with all of the essentials, and the floor plan and layout of the home create a space perfect for an extended family and guests. 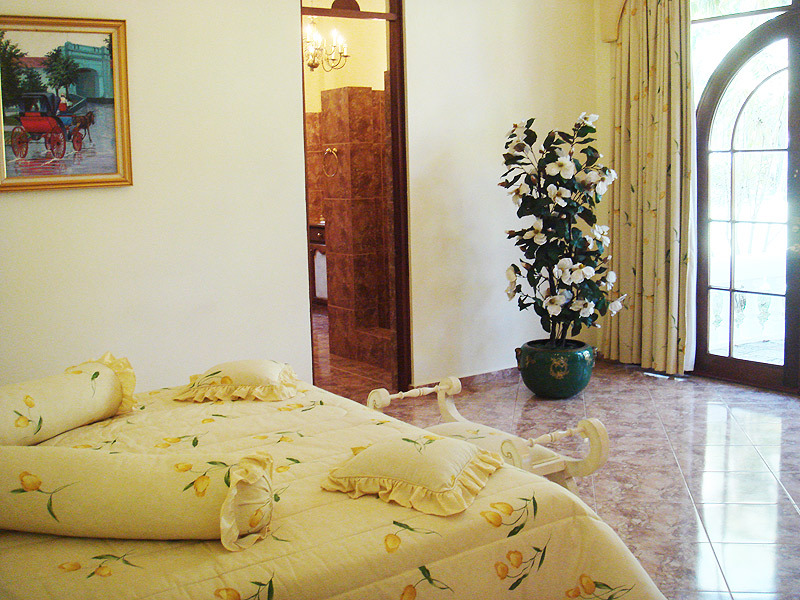 All six bedrooms offer comfortable private access to shared terrace space. 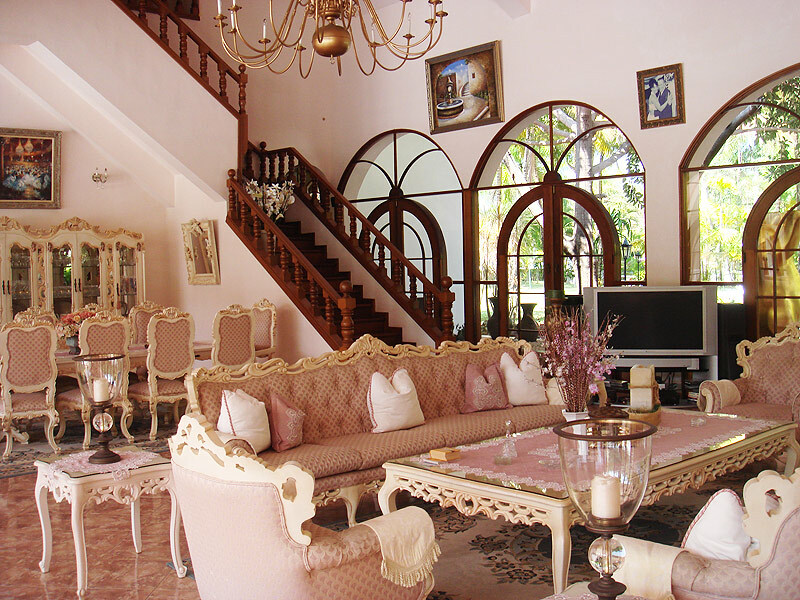 The living area boasts vaulted ceilings, with a wall of windows providing gorgeous natural light and an indoor-outdoor experience. 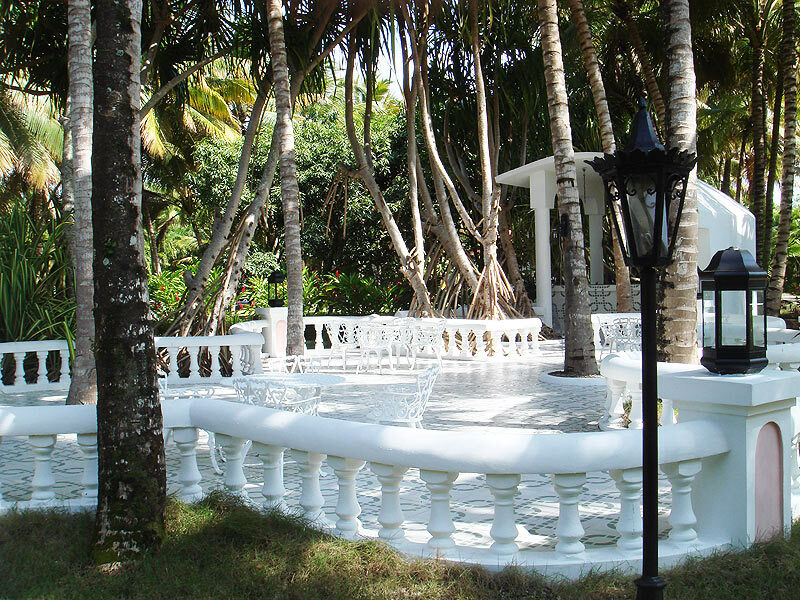 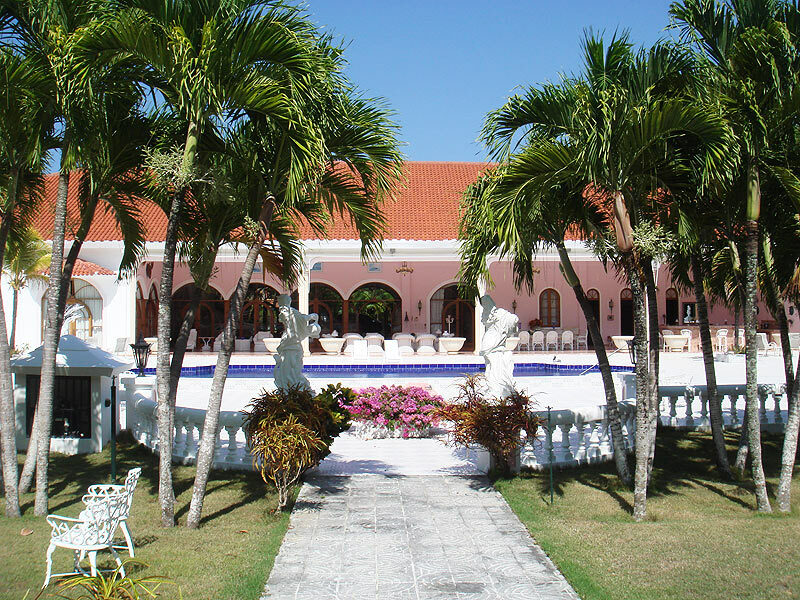 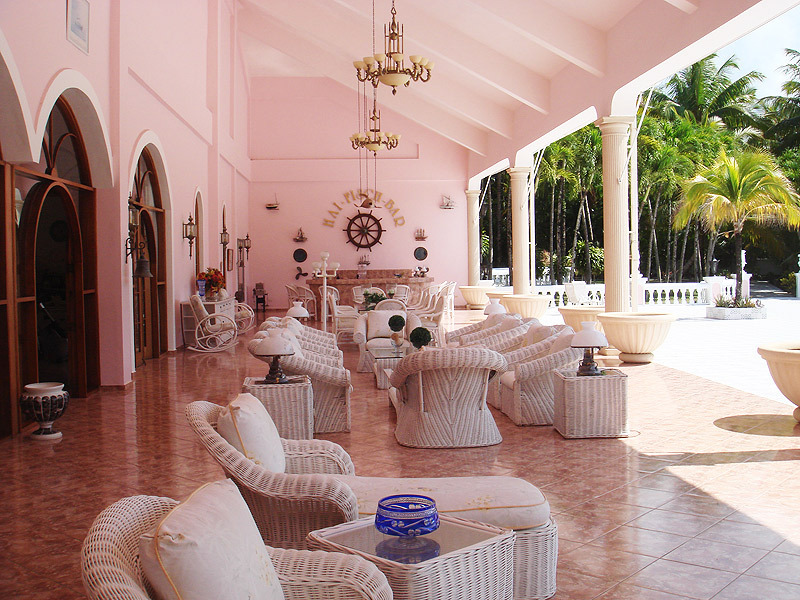 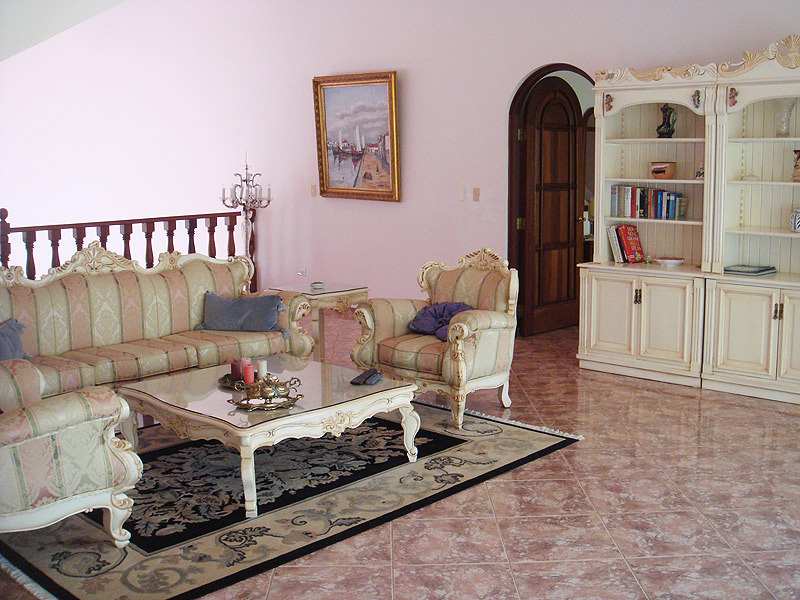 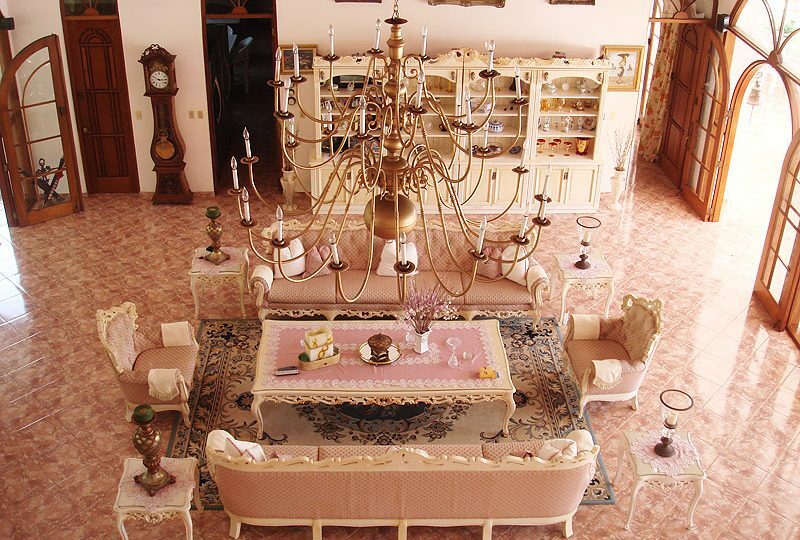 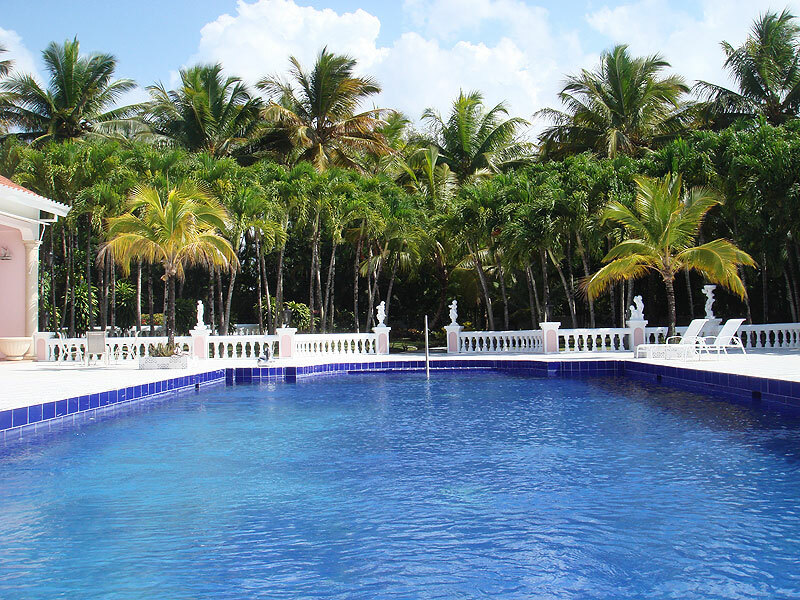 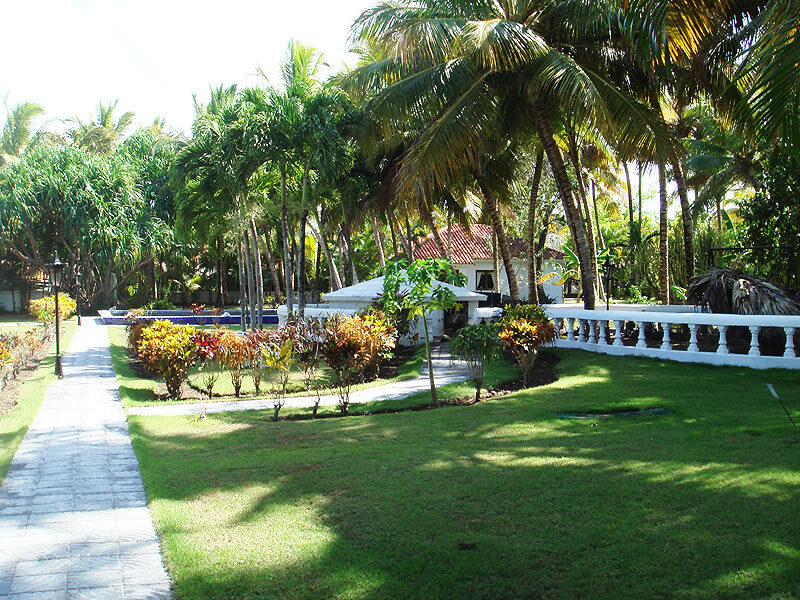 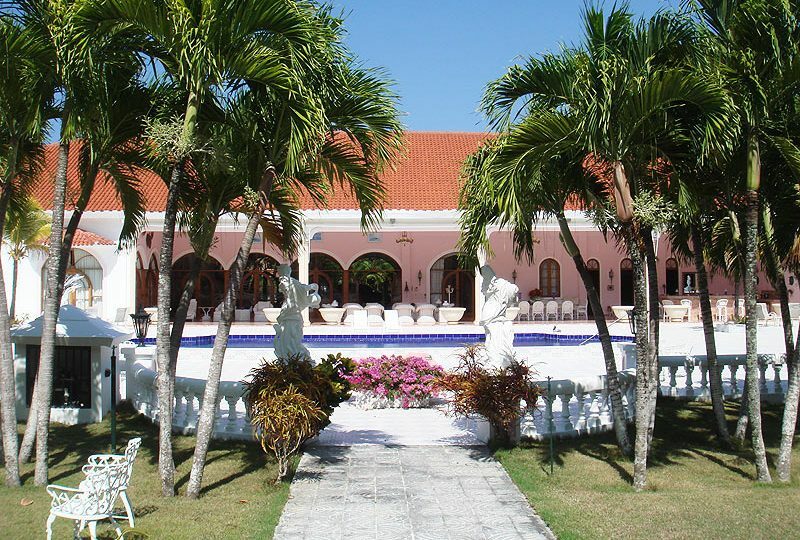 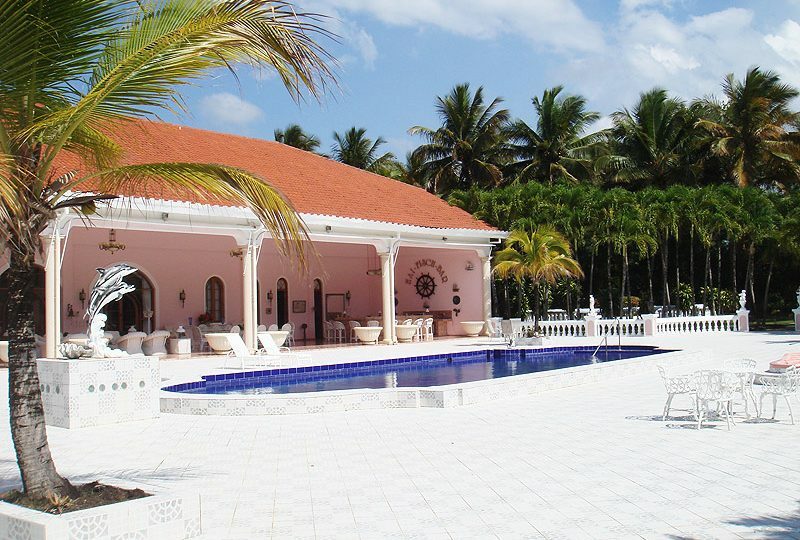 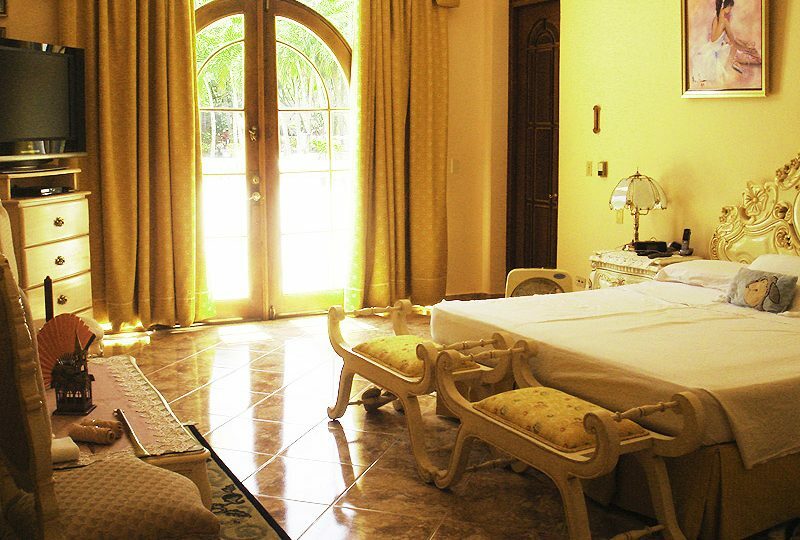 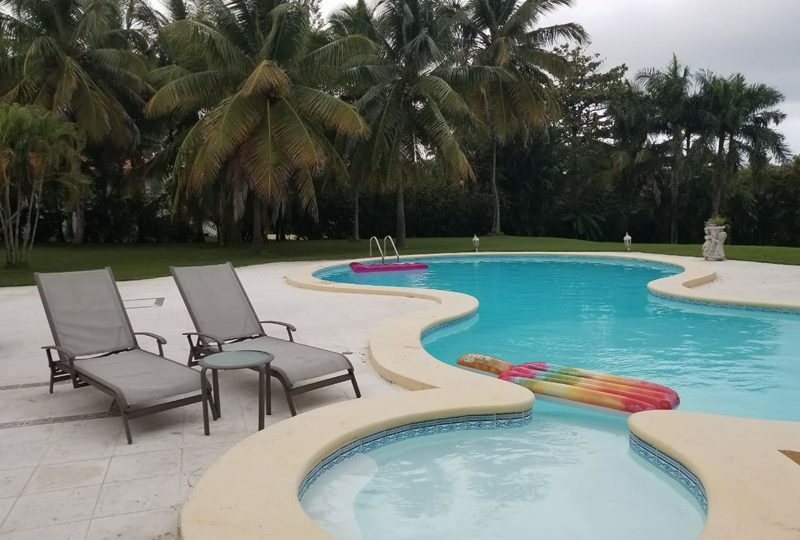 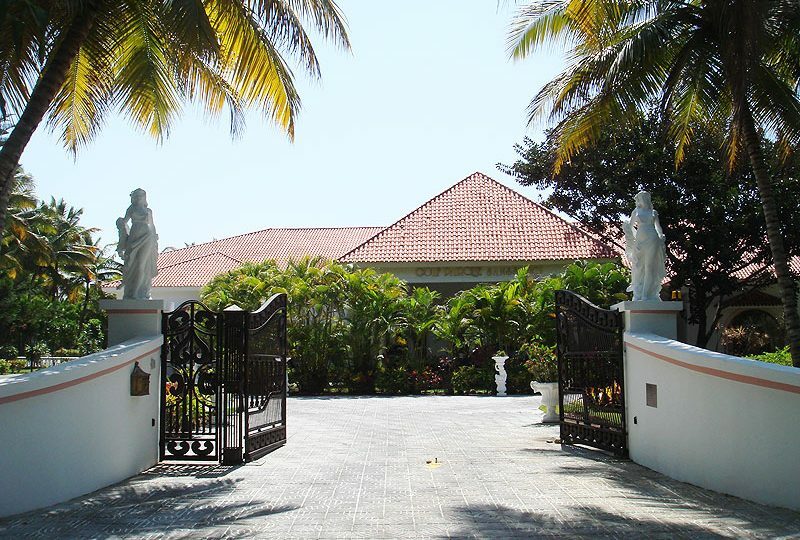 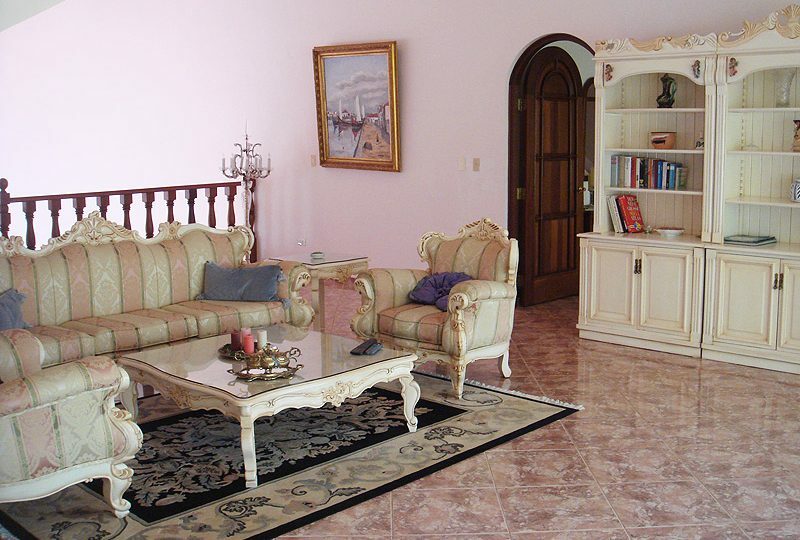 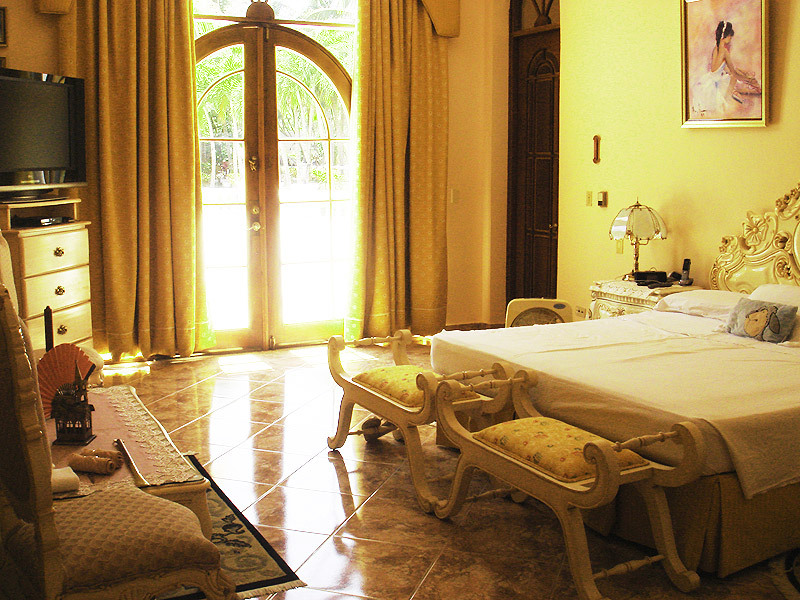 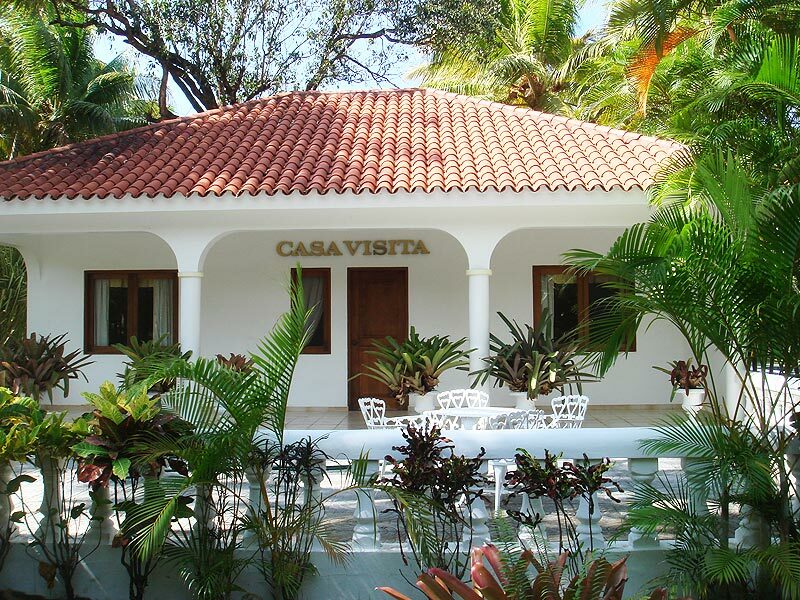 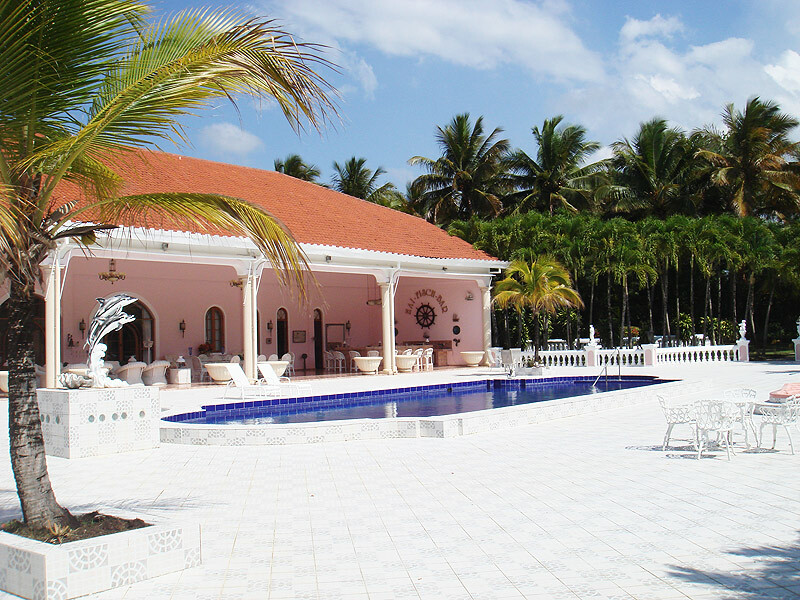 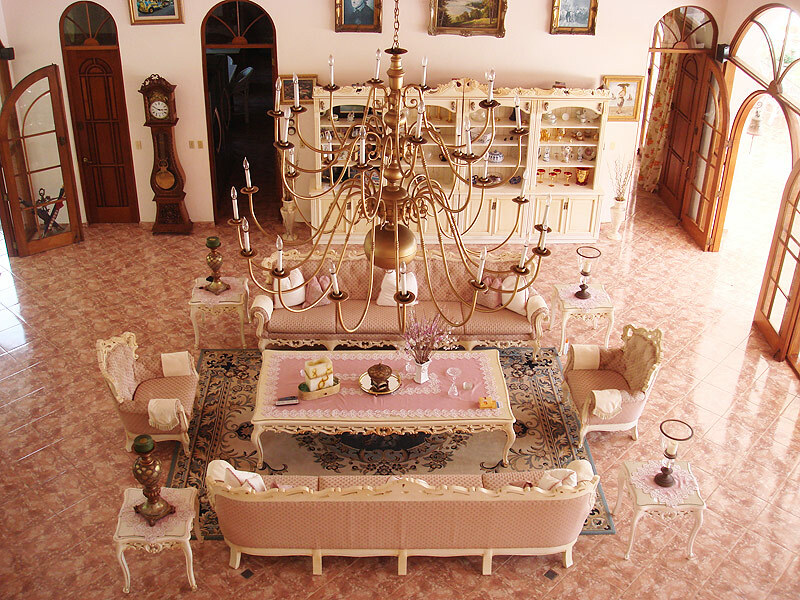 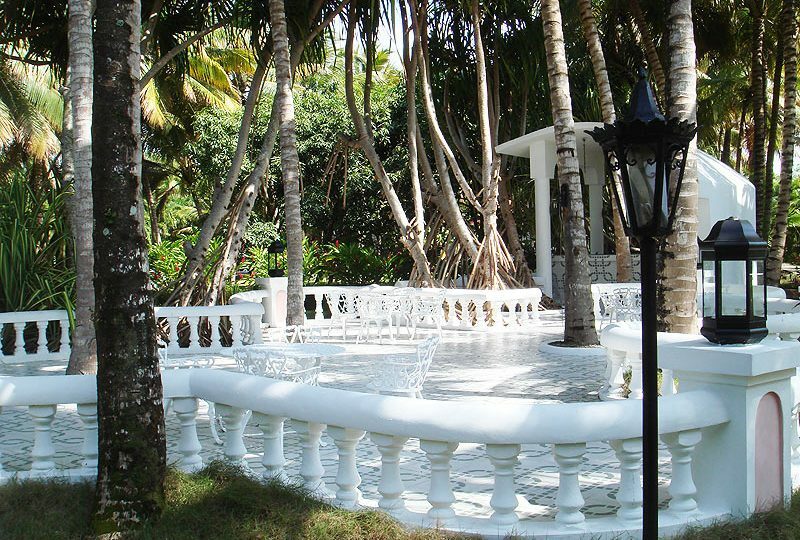 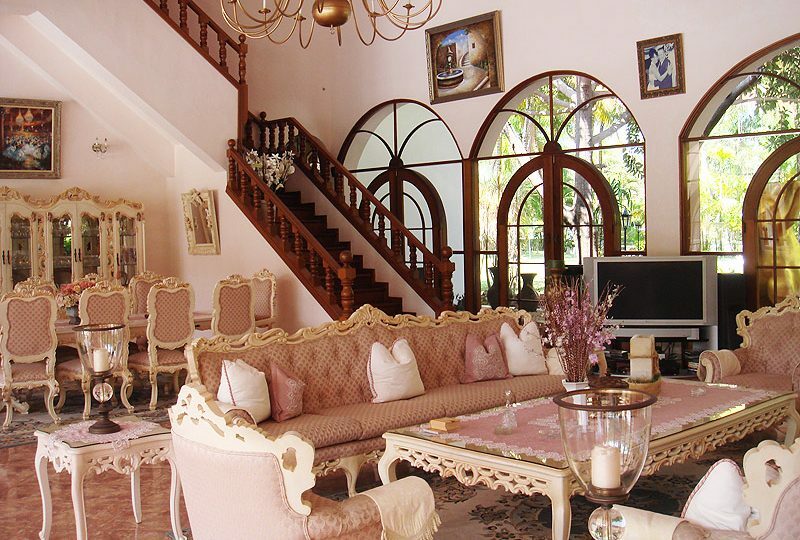 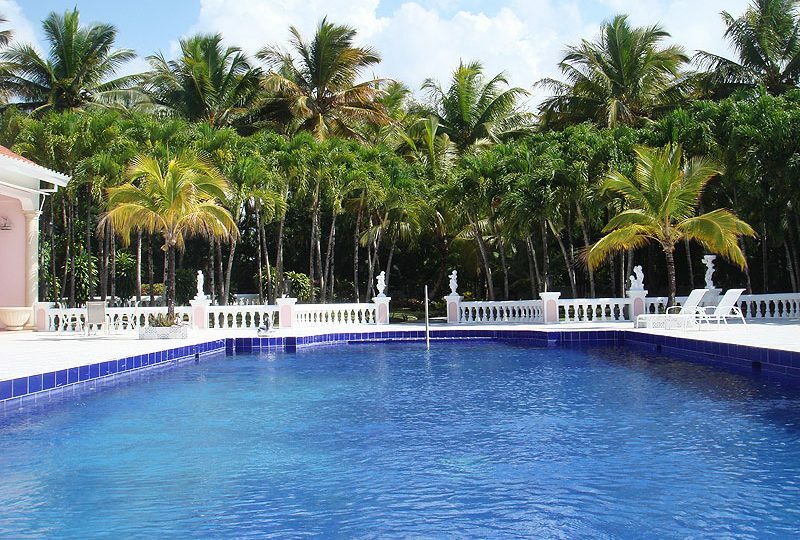 Contact us to view this property and learn about its grand potential as your ideal Caribbean private estate.